Mike Duseberg adds some drama, conflict, and laughs at an annual sales convention in Atlanta, GA. The secret is simple: help people create a story they can tell. The most memorable and valuable components of your event will have some sort of dramatic element that people will want to retell. 1). Pick an incredible venue. Take your guests on an exciting journey to a place they’ve always wanted to go but couldn’t. One of my clients takes their VIPs to The Masters Tournament in Augusta, GA. If you’re not golf savvy, The Masters is unquestionably the most difficult ticket in sports at one of the most private golf clubs in the world. For their multi-million dollar VIP clients, The Masters is the ultimate bucket list destination. The Hampton Hospitality House is laid out perfectly for a hospitality event. There is room for a poker tournament, pool tables, and a dining area, as well as live music and plenty of space for over 200 people to comfortably speak to each other and move throughout the space. Just remember to keep logistics like this in mind while choosing your venue. As iconic as a place may be, the novelty will be ruined if your guests cannot comfortably have a good time. People talk about things they have done. Nobody asks “what did you eat last night?” at conferences; instead, they ask “what did you do for dinner last night?” People want to hear a story. Take your guests on an adventure. A cruise ship with unique sightseeing will give the opportunity to talk about things they saw from the ship; even better, a ghost walk will create stories about the experience they had while visiting the convention city. Event locations like TopGolf, bowling alleys, and arcades allow people to create their own stories - the thrill of victory, the agony of defeat, and the joy of friendly competition. People love to talk about the people and conversations they’ve had the night before. Inviting industry celebrities to your event allows people to feel they are “networking” with power players. Whether there’s real value in that networking is debatable, but people love talking about the time they met their hero, a celebrity, or an industry leader. If possible, avoid long speeches and book signings. It’s the emotion and story of “meeting the celebrity” that matters. You don’t want your guests’ story to be “I stood in line for 45 minutes and Steven King signed this book for me.” You want people to feel like they had dinner and a beer with their hero. Invite multiple celebrities and luminaries if possible, and simply ask them to mingle and connect with your guests. I’ll never forget what happened when I was entertaining at an annual corporate golf tournament in the Midwest (names and dates withheld to protect client privacy). My client had invited about 35 of their biggest executives and the top executives from their biggest suppliers and client firms, as well as 15 PGA Tour and PGA Champions Tour players, who were all major tournament champions and golf legends in their own right. To say these guys thought they had “seen it all” would be a tremendous understatement. The after-dinner speeches revolved around the highly competitive Ryder Cup championship between the European teams and the US team. All the PGA Tour players in the room had played on Ryder Cup teams, and at least two of the men in the room were previous Ryder Cup Captains. What started as a few golfers telling stories after dinner quickly turned into a charged debate about the upcoming Ryder Cup matches, complete with raised voices, behind-the-scenes insight into ego battles, and a lot of emotion. The executives loved it. They felt like they were in the middle of an incredible, one-of-a-kind moment when these legends of golf compared notes and vented their frustrations. Years later, these VIP businessmen still talk about that remarkable evening and all the conflict and drama they witnessed. Here’s something even more amazing. The “impromptu drama” wasn’t “impromptu” at all. It was an act. The event planner knew the topic would be controversial and fun for the attendees to watch, and he asked the captains to feel free to express themselves. The captains loved it; in fact, I saw them do the same thing at a different event a few months later. What if there were someone who could provide all four of these unforgettable components: venue, story, celebrity, and a slightly controversial, unique experience? 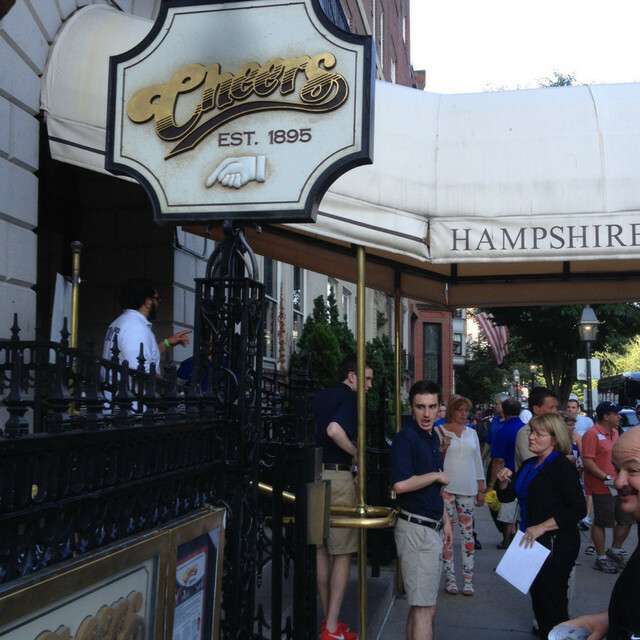 You could have a reliable experience that guests would talk about for years to come. That’s what a great corporate entertainer can do at your event. A great performer will integrate the venue into the show, performing magic that fits the environment, singing songs that reflect the venue, and customizing their performances to reflect the uniqueness of the venue. Entertainers - by their very nature -are someone special to your guests. They have a unique talent, which makes them instant celebrities after a great show. Plus, they are willing to perform in front of an audience, get laughs and applause, and leave the crowd entertained and engaged. People fear public speaking more than death, and people love meeting and talking to performers because they seem to overcome this fear on a daily basis. Encourage performers to mingle with your guests at the party after the event. They’ll appreciate the opportunity to network and connect with prospective clients, and your guests will love the opportunity to “meet” the entertainer and even “discover them” for their own event later. Guests will invariably talk about the incredible person they met. Great entertainers create drama and conflict as part of their performances, so every performance can be the basis of a story that your guests will tell for years to come. Magicians are the perfect example: a great piece of magic follows a natural storyline featuring conflict, drama, and a surprising resolution. They are constantly “making something happen.” Surprise and mystery are two of the most unforgettable experiences people can have, so it’s guaranteed to be the topic of conversation the next day. 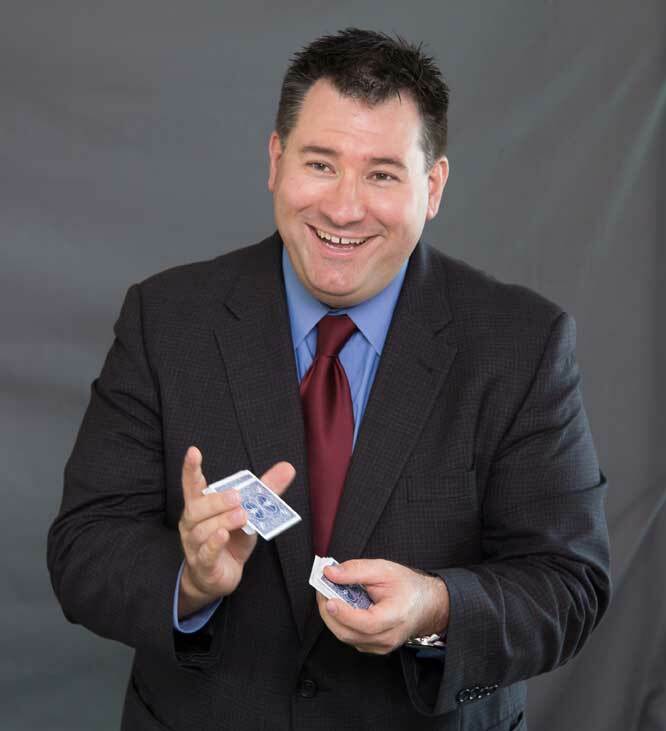 Close-up magic engages lots of people at your event, and each trick is an opportunity for your guests to create an experience they’ll talk about later. “My card appeared sealed in an envelope in his wallet” and “the oranges appeared from nowhere” and “he knew exactly how much money I had in my wallet.” Each moment is unique to the people who participated in it, and people want to talk and compare notes about their own unique magic experiences. Simply put, if you want people to talk, give them something to talk about. As you plan, imagine how people will remember your event and whether or not each component has the drama, conflict, and resolution required to create a good story.